Attention Taylor County. Recently, the Lake Cumberland District Board of Health, the Taylor County Board of Health, the Campbellsville City Council, and the Taylor County Fiscal Court have given their consent to begin a Harm Reduction/Syringe Exchange Program in Taylor County. The health department anticipates an operational program within a couple months. The public will be notified officially when the start date is set. The goals of these Syringe Exchange Programs are to reduce the spread of Hepatitis C and HIV and keeping dirty needles out of our parks and off our roadsides. You can learn more about this here: Department for Public Health: Syringe Exchange Program Information. 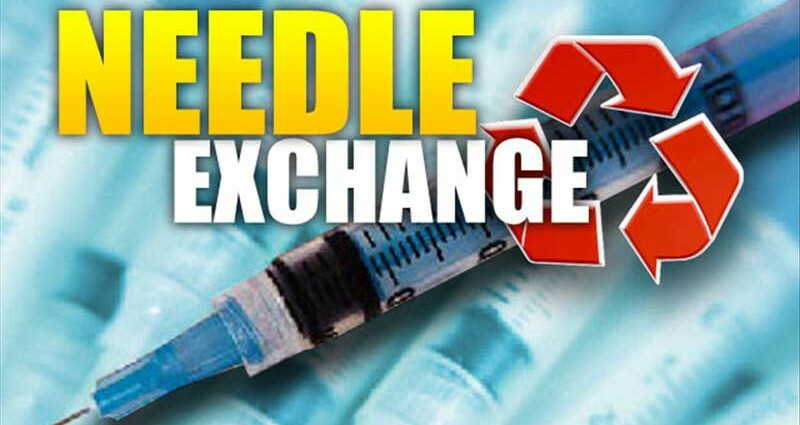 Taylor County will join Adair, McCreary, Pulaski and Russell Counties as the fifth county in the Lake Cumberland District to operate a Syringe Exchange Program. There are presently around 55 counties in Kentucky operating or planning to begin operation of a Syringe Exchange Program.